Overhead console and sail panels coming soon! 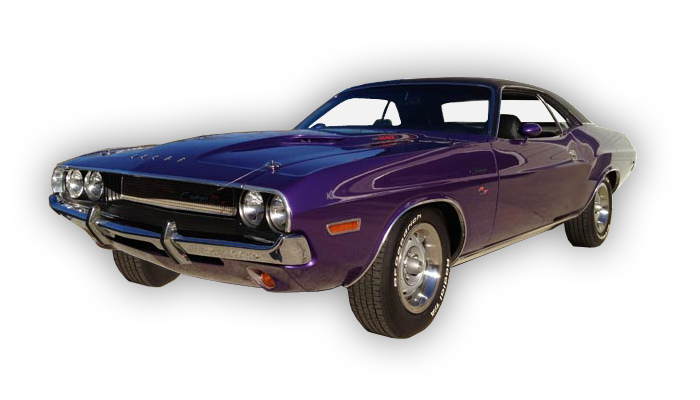 SE Headliners will be at the Mopar Nats in Columbus, OH in August 2014. We will have covered headliners and consoles in addition to bare headliners & consoles available for purchase. Order now to reserve your headliner! Purchase at Nats to save on shipping!